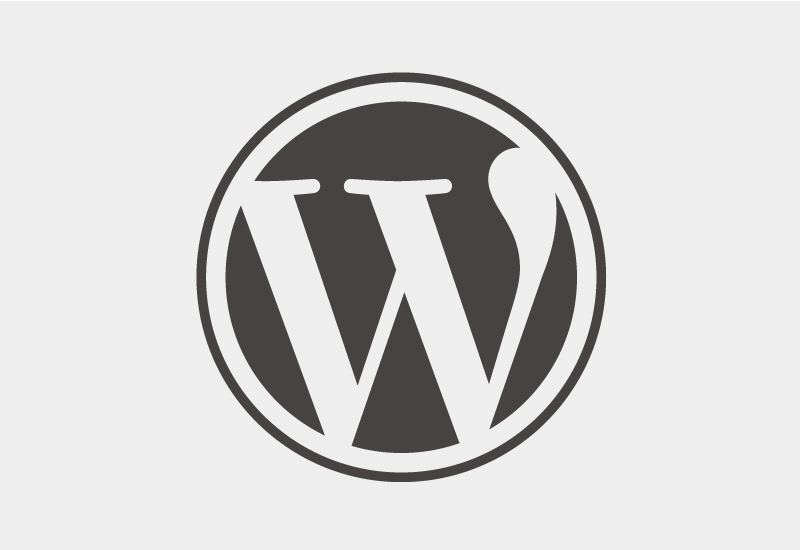 When creating a plugin for WordPress it’s important to not only keep your files secure, but also discourage direct access to the files from browsers and other remote sources. This is why it’s important to add a few lines of code to the top of each of your plugin’s files. If you don’t capitalize ‘ABSPATH’ you’ll end up with a blank (displayed AND/OR error logged) issue that you’ll likely spend too much time debugging.